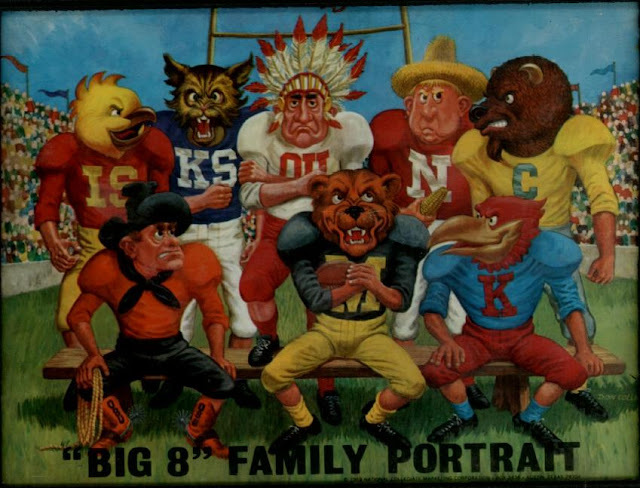 Home / Old Try / Everybody's family is a little messed up. 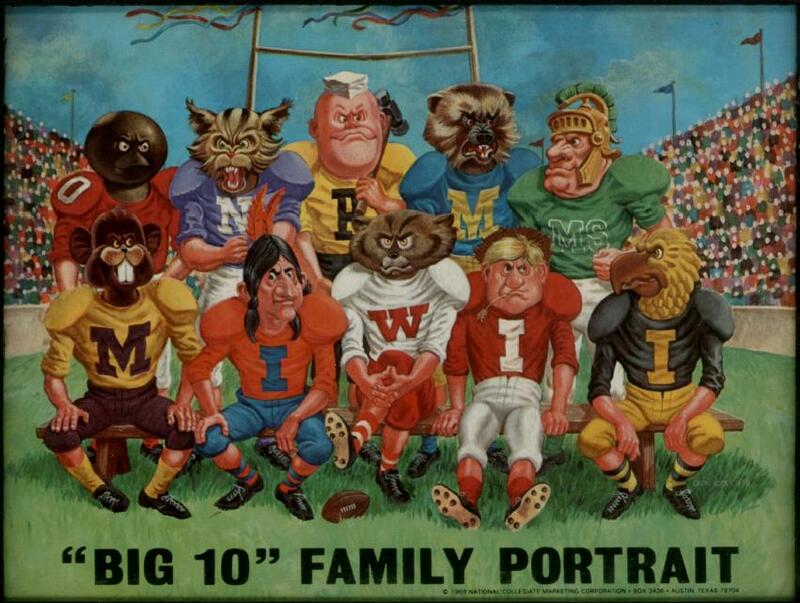 Everybody's family is a little messed up. 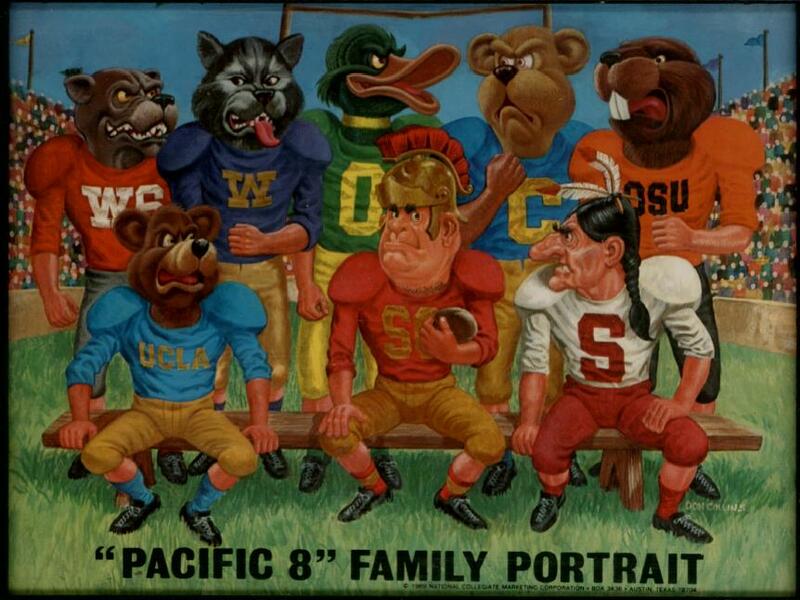 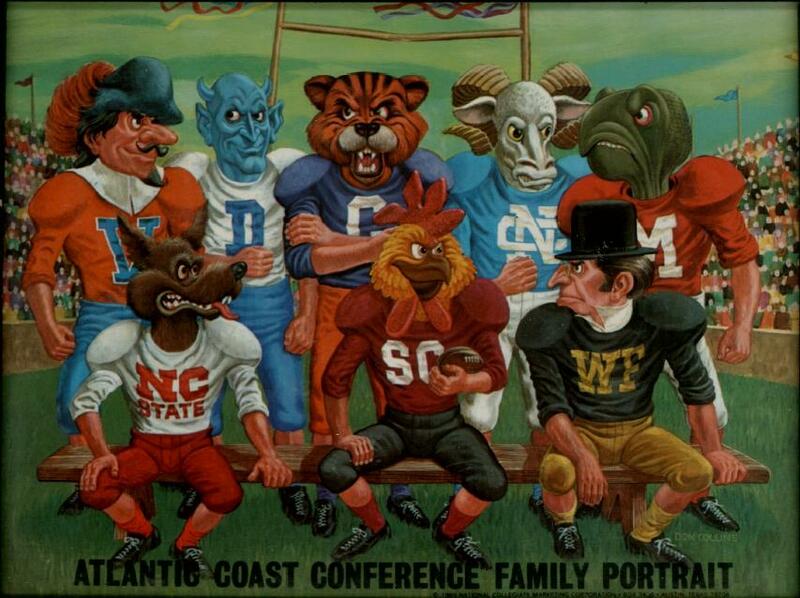 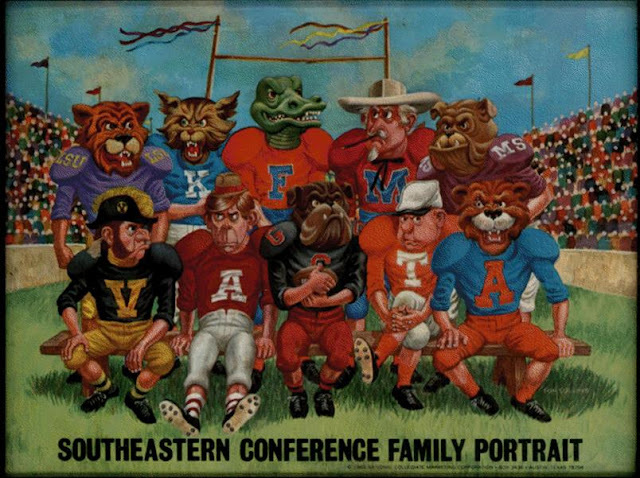 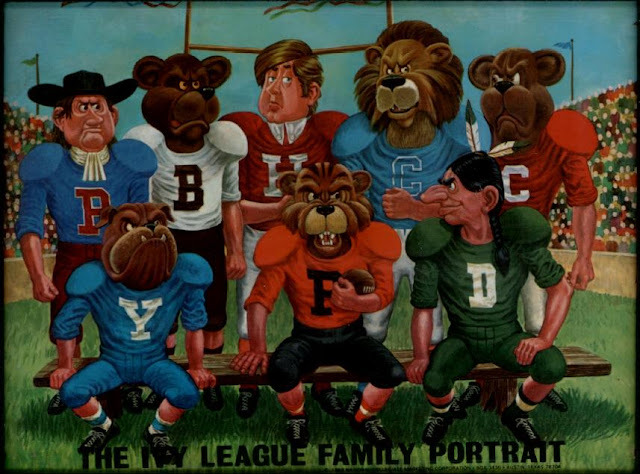 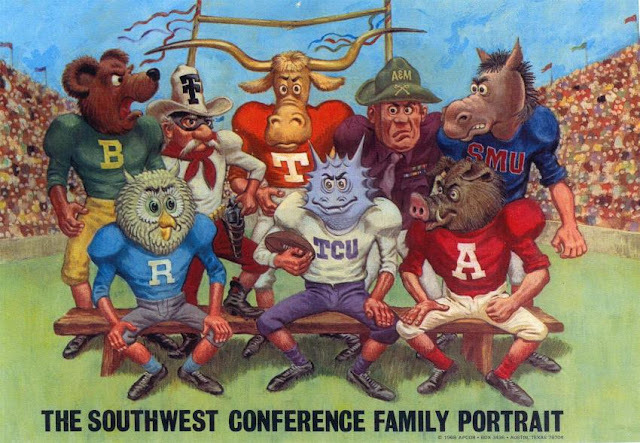 In honor of college football season stating, I offer the amazingly illustrated, now antiquated, slightly offensive football conference portraits from the 1968 season. You can read about them a bit more over on UniWatch.